Can you suggest a vocabulary test for the Early Years? Does a child/student require a speech and language pathology referral? Can you recommend a speech pathologist and appropriate PLD programs for my child? The comprehension questions packs require picture books. Do you have suppliers that you recommend? PLD however, provides a range of speech pathology designed assessments. These will be outlined below. While they do not exclusively focus upon vocabulary, each of these assessments will quickly identify students who require a referral to a speech pathologist. 1. Within each comprehension questions program there are short comprehension questions assessments. Each assessment takes around 3-5 minutes to administer. It is recommended that you do not write in front of children, but rather record their responses and then transcribe the responses later. 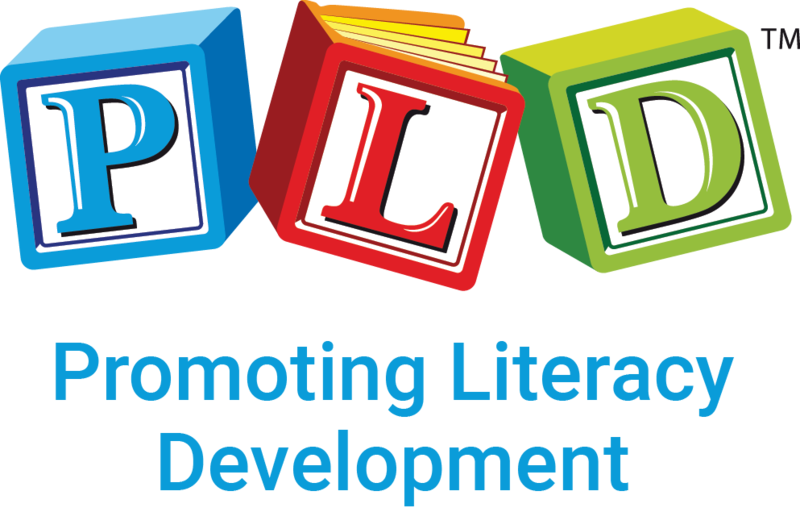 Below is one of the programs with direct links to all of the other programs: https://pld-literacy.org/product/comprehension-questions-for-5-year-olds/ Please note that you can preview the entire book and hence the assessments located in the rear of each booklet. 2. There are semantic assessments within the Semantic Scenes and Questioning programs: https://pld-literacy.org/product/semantic-scenes-and-questioning-set-2/ Vocabulary is an aspect of semantic knowledge and so the screen will provide insights into vocabulary knowledge, and importantly the program provides a medium to develop poor vocabulary that may been identified. The ten minute language games also outline basic vocabulary for 3 1/2 to 4 1/2/ year olds https://pld-literacy.org/product/10-minute-language-games-1/ and basic vocabulary for 4 1/2 to 5 1/2/ year olds https://pld-literacy.org/product/10-minute-language-games-2/.